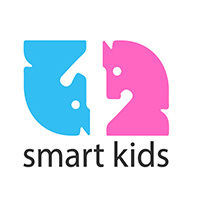 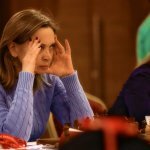 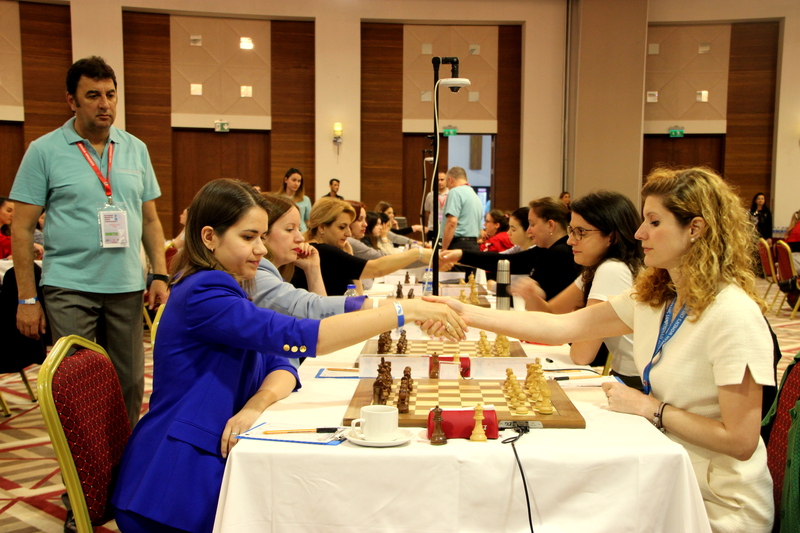 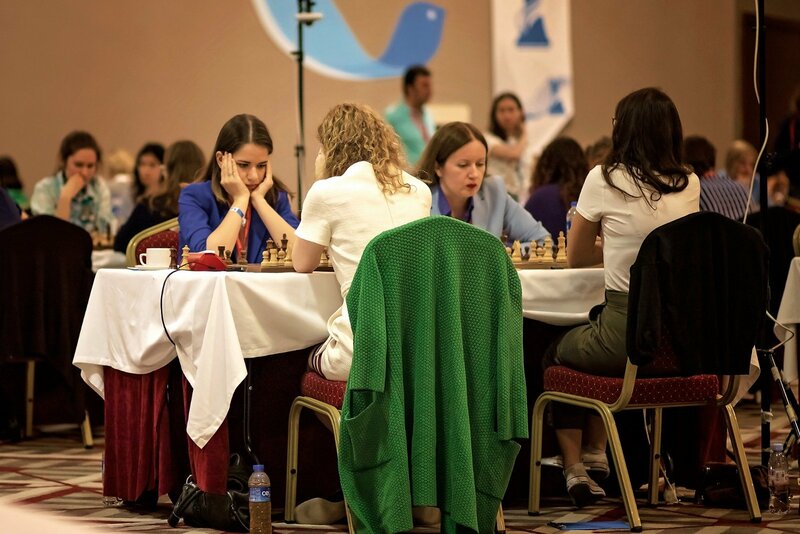 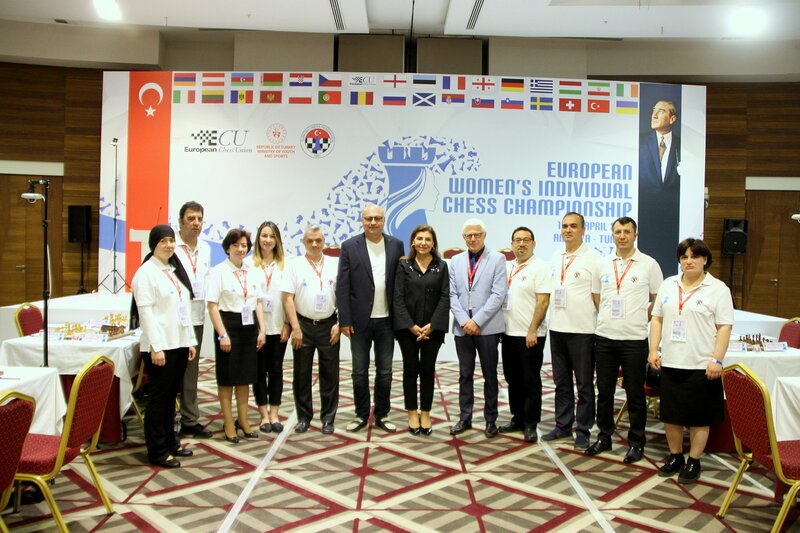 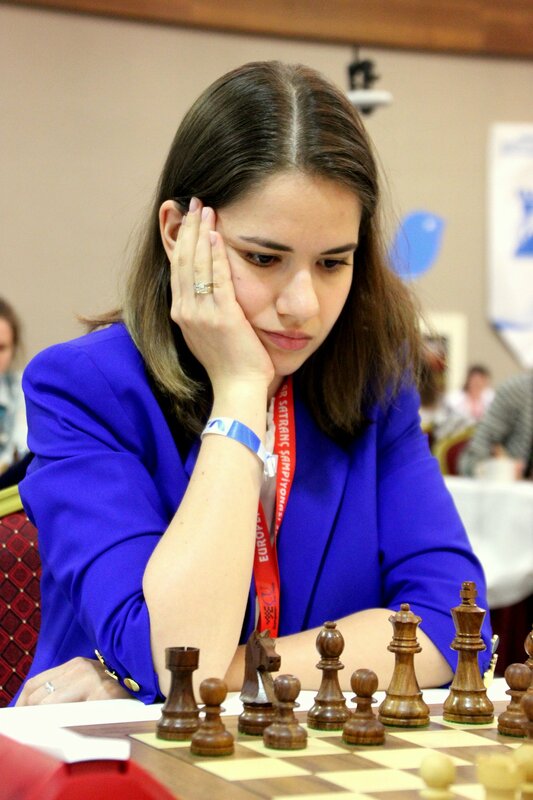 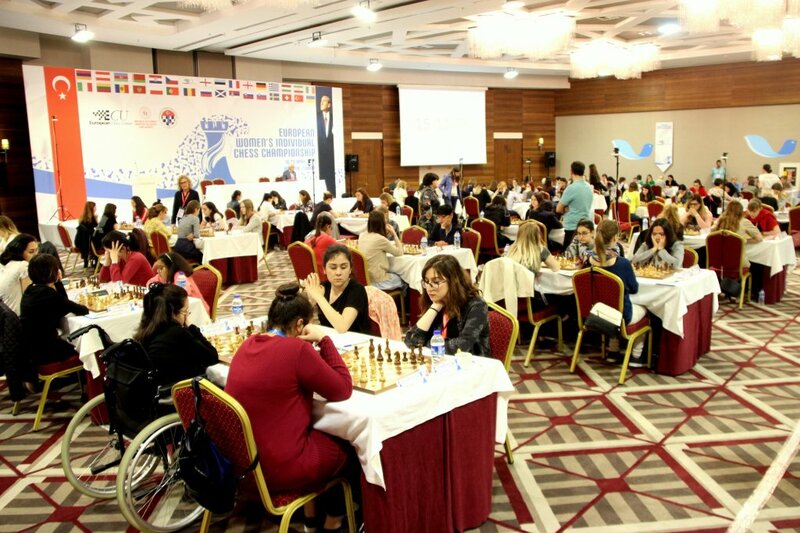 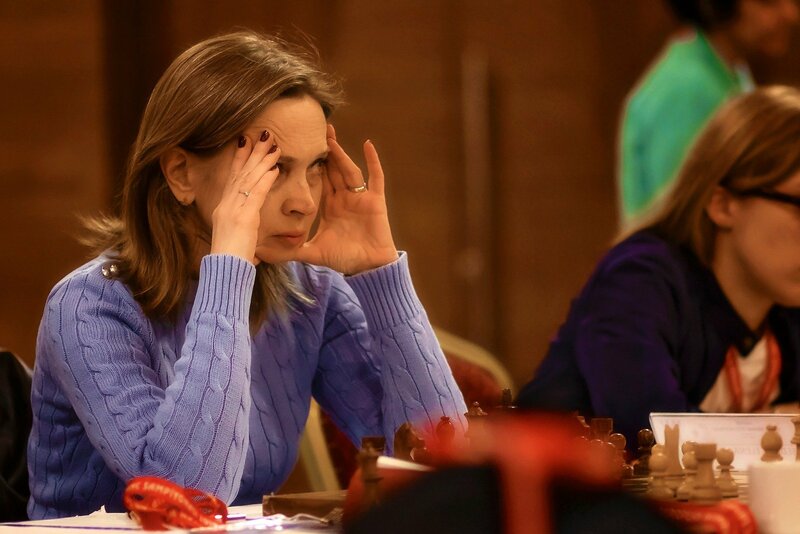 After five played rounds at European Women’s Individual Chess Championship 2019 in Antalya, Guichard Pauline (FRA, 2392) and Kashlinskaya Alina (RUS, 2477) lead the tournament, each with score of 4.5 points. 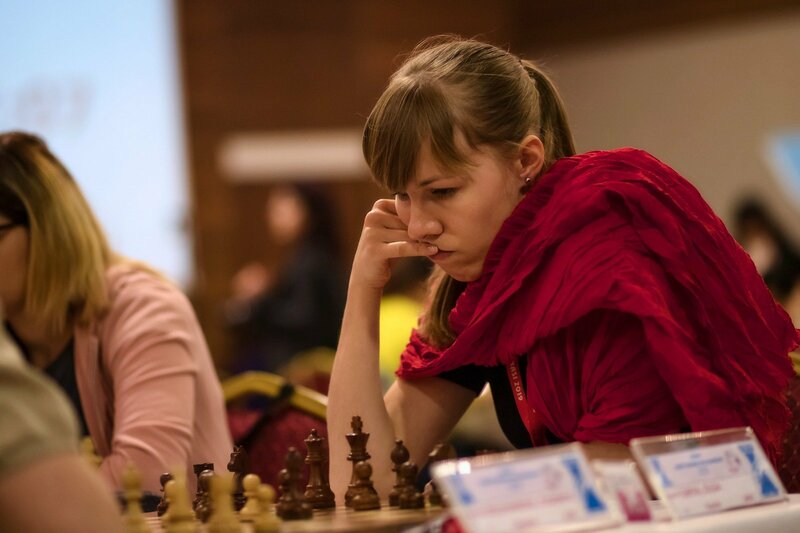 Guichard Pauline came on te top with 4 consecutive victories after a surprising draw in the first round against Ilyuchyk Yana (BLR, 2152), while Kashlinskaya Alina drew in the second round and then took three victories in a row. 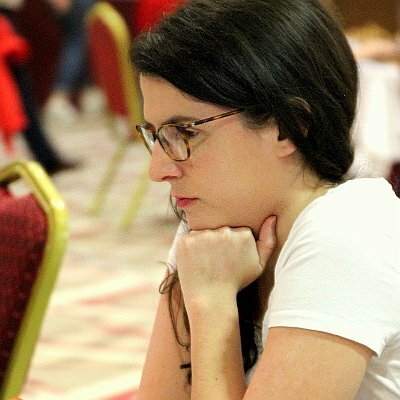 Leading duo is followed by 7 players with 4 points: Khotenashvili Bela (GEO, 2479), Danielian Elina (ARM, 2413), Salimova Nurgyul (ECU, 2415), Ushenina Anna (UKR, 2432), Sebag Marie (FRA, 2461), Gaponenko Inna (UKR, 2428) and Balajayeva Khanim (AZE, 2358). 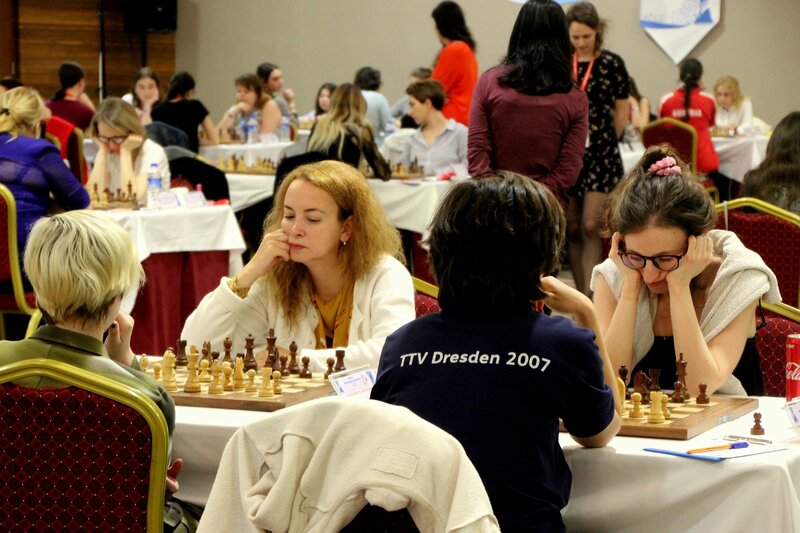 Games continue today at 15:00 (local time) with the 6th round which brings the clash of the leaders. 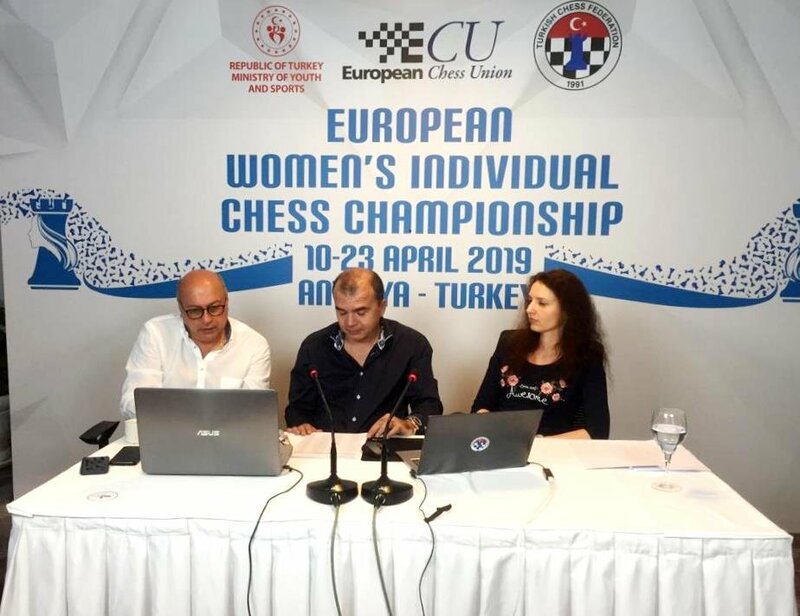 Games can be followed live through the official website of the Championship, together with the live commentary GM Ioannis Papaioannou and IM Can Arduman and their special guests, among them the ECU Vice Presidents, Ivan Sokolov & Eva Repkova.